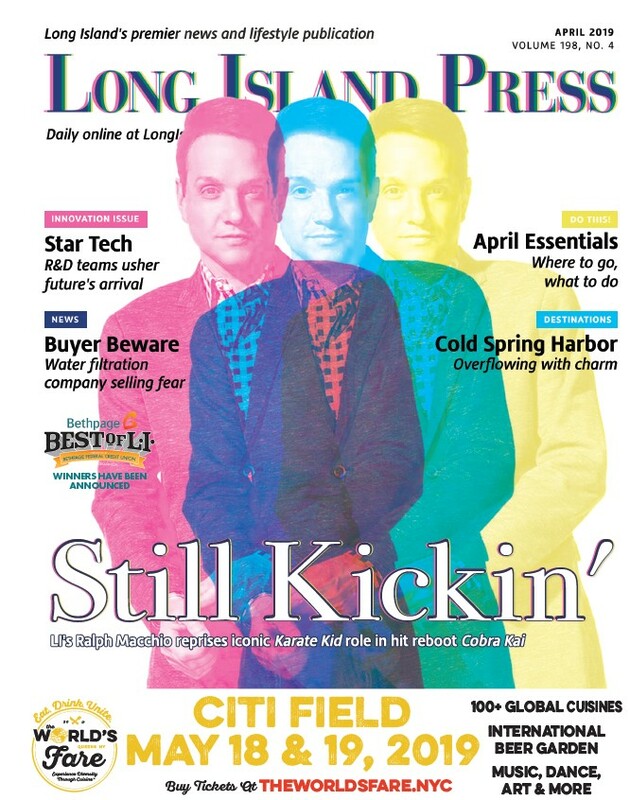 The Long Island Press is seeking interns to work in the editorial department of the region’s premier news and lifestyle publication covering Nassau and Suffolk counties. The Press, which has a history dating back nearly two centuries, has earned hundreds of honors from local, New York State, and national journalism organizations for its editorial excellence. 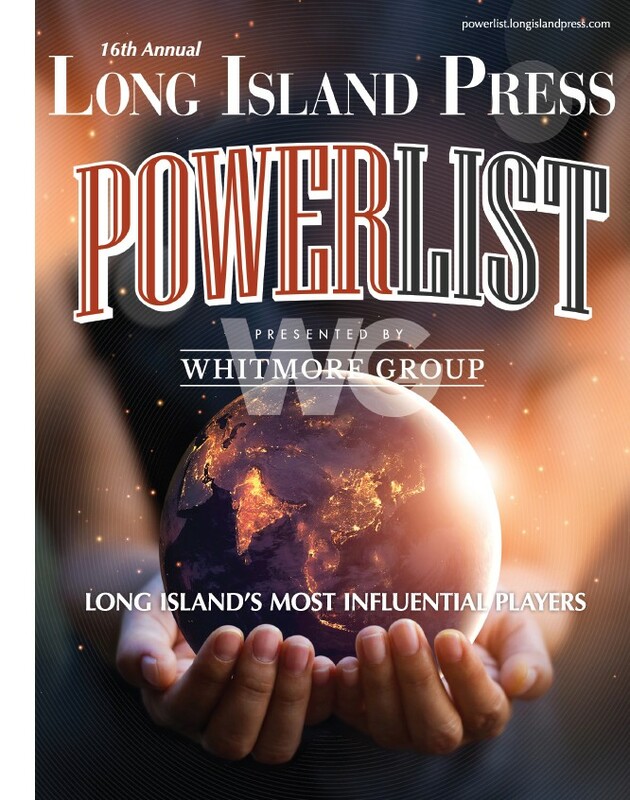 The Press is owned by Bayside-based Schneps Media, one of the largest local news chains in New York State with more than 70 newspapers and websites across LI, New York City, and Westchester. Sister publications include the Queens Courier, The Brooklyn Paper, The Bronx Times, and many more. Interns at the Press will get hands-on newsroom experience working with seasoned professionals. They will research, report, and write news and feature stories to be published in the monthly print edition as well as on the daily website. Prior Press interns have gone on to write for The New York Daily News, Newsday, and The New York Times. Spring internships are available from late January through April, summer internships run from May to August, and fall internships are open September to December. Applicants should be college students majoring in English, journalism, or communications. Experience writing for a school newspaper is encouraged, but not required.